WE'RE GETTING A FLAMINGO EMOJI IN 2019!!!!!!! 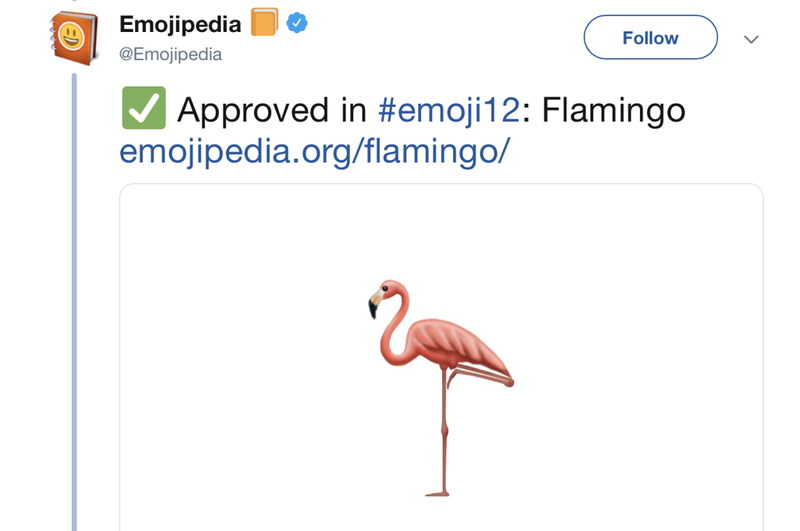 On Feb. 5, Emojipedia confirmed that we will have a flamingo emoji starting in 2019. Here at Forward Madison FC, we happen to think it's no coincidence that we're kicking off our inaugural season in 2019 as well. And we are EXCITEEEEEEDDDDD!!!!! Forward Madison FC's first-ever home opener will take place on April 27 vs Greenville Triumph SC. 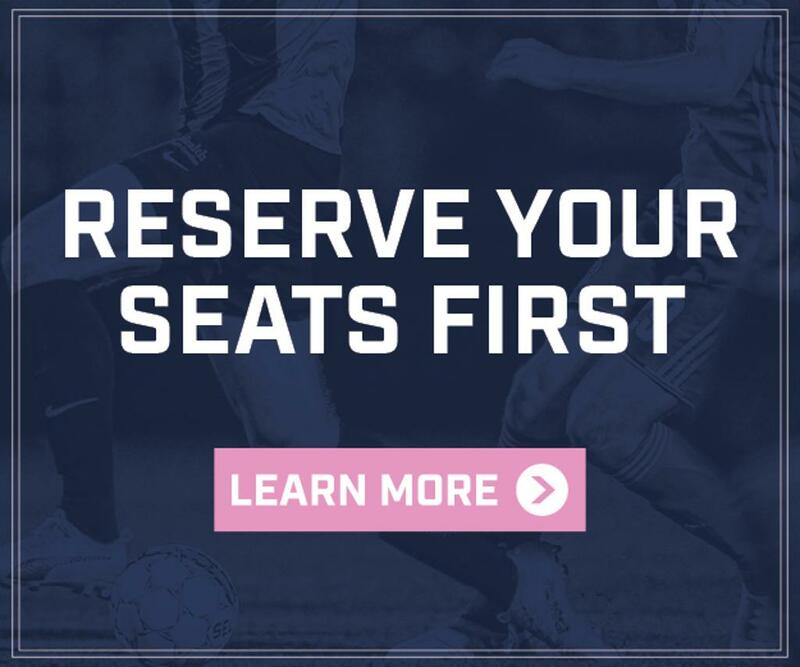 Get tickets to see all of Forward Madison's inaugural season at https://www.forwardmadisonfc.com/tickets.